Ambushed. Attacked. Kidnapped. Penny, Phoenix, and the others are held hostage in a freezing barn. Their chances of escape are slim, slimmer still if Penny can’t figure out who she can trust. 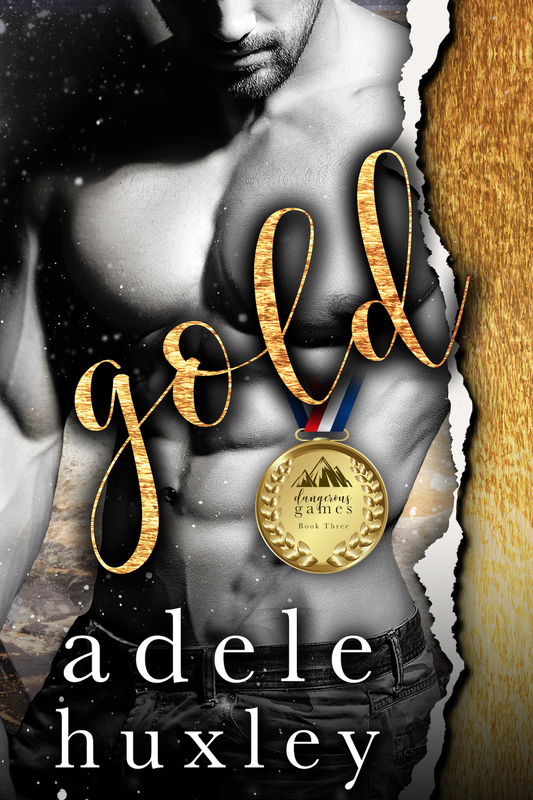 Perfect if you love: Hate-to-love, sarcasm, adrenaline action, unpredictable twists, complex relationships, the Olympics, and romance series! More: Penny didn’t come to the Unity Games to make friends, yet the ambush back at the Lodge stung to the core. Unwilling to blow her cover, she’s ready to put some distance between her and Phoenix’s accusing eyes. Figures he’d be the one the kidnappers tie her to. Phoenix isn’t having a good week. Heartbroken, scared, and now held hostage. Their only hope of getting out alive is intrinsically tied to trust. Can he believe her? Can she let him in? Will they break through their issues before the kidnapping turns deadly?